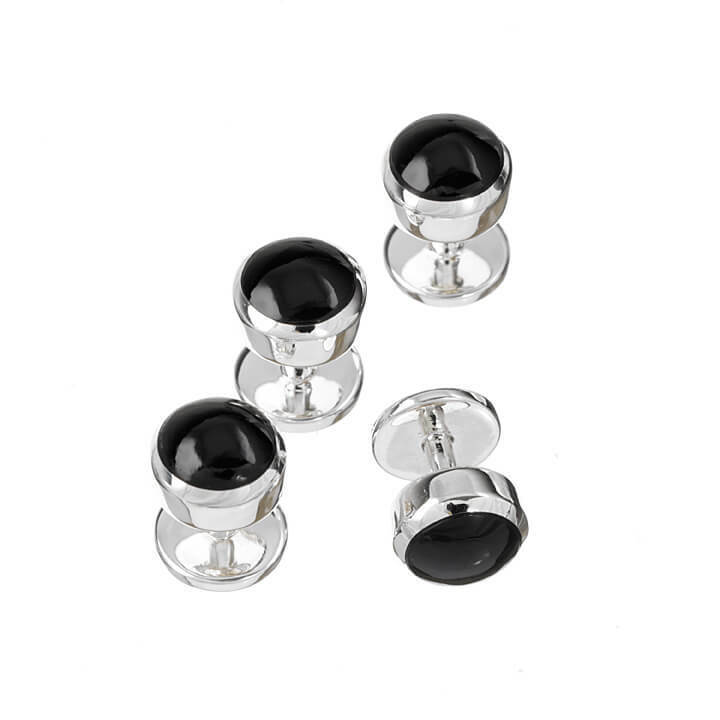 This stunning set of four Sterling Silver Onyx Dress Studs have been delicately crafted to the finest quality. The striking black Onyx and Sterling Silver is a visually beautiful design which will compliment every formal outfit excellently. 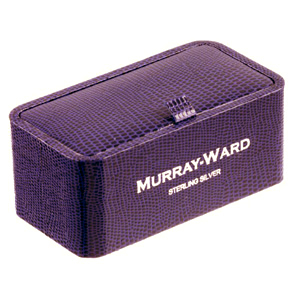 Add some more creative to your formal wear with Murray-Ward Sterling Silver Bar With Onyx Ends Cufflinks for the prefect ensemble.